Born as a tiny preemie in Greensburg, PA on January 3, 1935, Eileen left this world 83 years later on September 10, 2018. She was the beloved spouse of George R. Silvis for 65 years. She was preceded in death by her parents Genevieve (Pochinsky) Fess and Harry Fess, and a brother, Harry Fess (Maxine) . She is survived by her sister Eleanor Hines of Greensburg, PA. Also surviving are her children, Paul H. Silvis (Nancy) of Port Matilda, PA., Gary R. Silvis (Beverly), and Pamela Baughman, both of Mt. Pleasant, PA. She is also survived by 9 grandchildren, Amy Silvis Gravine, Kristin Silvis Thelen, Michael Silvis, Andrea Silvis Hartgraves, Paul Silvis, Braden Baughman, Neal Baughman, Shanna Baughman Logan and Russell Baughman. In addition, she is survived by 2 step grandchildren, Melanie Collins and Kurt Collins and 11 Great Grandchildren, Faith, Claire and Henry Gravine; Emma and Alex Thelen; Luke and Chase Logan, Isabella, Daniel and Eleanor Baughman; and Owen Hartgraves. With a graduate diploma from Greensburg High School, Eileen continued to earn a Licensed Practical Nursing degree from Westmoreland County Community College with the first graduating class, and was employed at Excela Health for 17 years, truly loving her job of caring for her patients. She enjoyed sewing, baking and cooking and spending time with her grandchildren, and great grandchildren. She made many special memories creating costumes and having Easter egg hunts with her children and grandchildren. She also loved her many nieces and nephews. She has had many wonderful and caring friends. 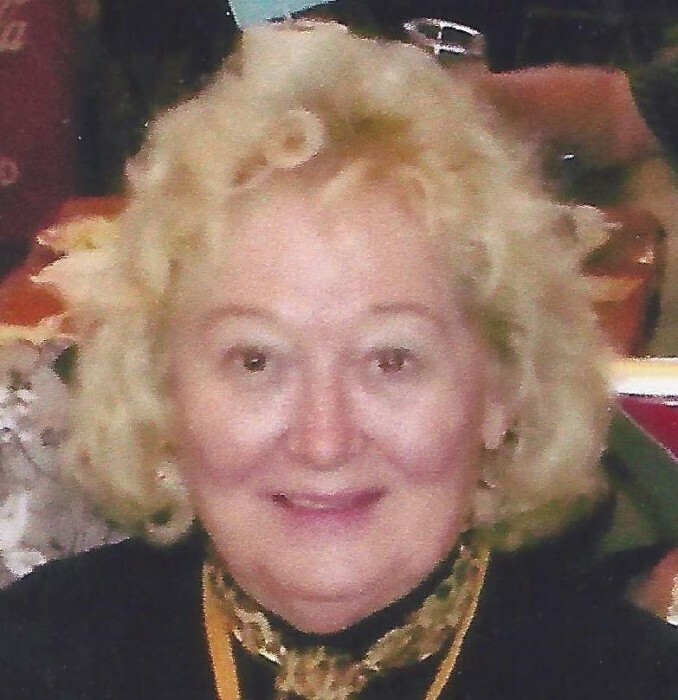 Eileen was a member of numerous organizations in the community, including Alwine Homemakers, Chat and Sew at Good Shepherd Church, Classmates from Greensburg High (lunch meetings and Commerce course), American Sewing Guild, and a superintendent for the Westmoreland County Fair. In her 30’s Eileen survived a rattlesnake bite. She was an active member of the Good Shepherd Church and was a faithful and loving servant of Christ. Family and friends will be received on Thursday from 2-4 and 6-8 at Kepple-Graft Funeral Home, 524 North Main Street, Greensburg. Eileen’s funeral service will be held on Friday at 11 am in Good Shepherd Lutheran Church, 501 Fairfield Drive with Pastor Frank Podolinski, Jr., officiating. Everyone is asked to please go directly to the church. Entombment will follow in St. Clair Cemetery Mausoleum. In lieu of flowers, memorials may be made to Good Shepherd Lutheran Church, at the above address. For online condolences, please visit www.kepplegraft.com.